Keeping you faultlessly compliant with the regulations and at any planned or unexpected audit / inspection is our priority. Available to vessels or management companies who have signed to our navigation management service, whether you're looking for updates to publications or charts and whether they are in an electronic or hard copy format, it's all within our capability to support you. Working with vessels across the world, we can respond to short notice changes in programmes to ensure updates are either couriered to your location or better still, sent by e-mail to provide a timely service. Many updates can be downloaded either from our website (client login required) or that of the UK Hydrographic Office. 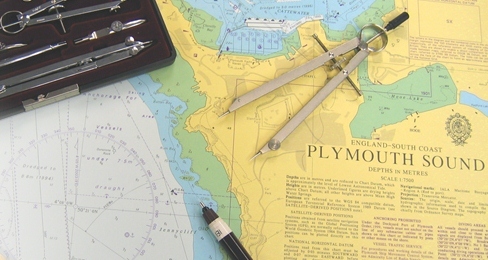 Whether you are looking for updates to paper or electronic navigation related matters then please read further information through the links below.